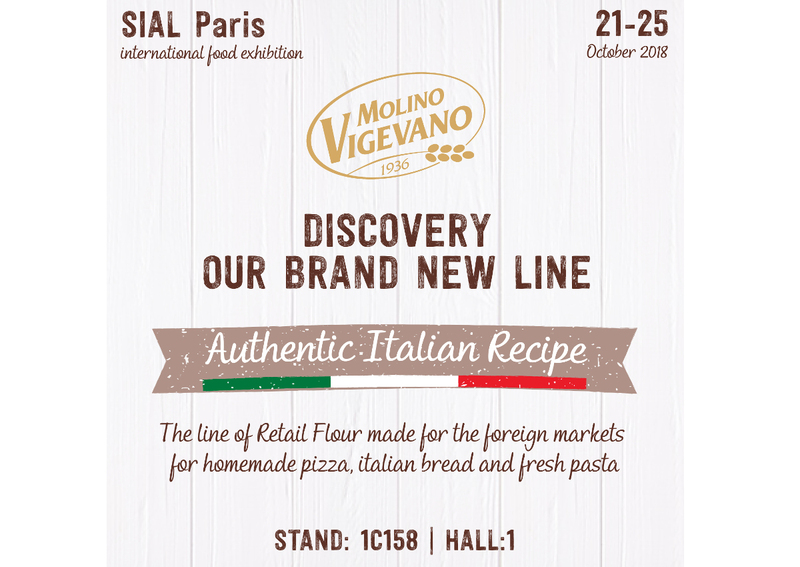 Italian flour company Molino Vigevano is ‘warming up the ovens’ at SIAL Paris 2018 international food exhibition. The historic Italian brand, that is part of Lo Conte Group, is taking advantage of the showcase of the trade show to present the new ‘Authentic Italian Recipe’ line. It is made of flour rich in fiber with wheat germ. 100% Made in Italy, it is specifically developed for foreign shelves with three references: pizza, bread, and fresh pasta. “In the eyes of foreign consumers, preparing a good Italian pizza at home often appears to be an impossible challenge. Conversely, nothing could be wronger as the art of pizza is famous for its simplicity”, says Fabrizio Lo Conte, Managing director of Molino Vigevano. 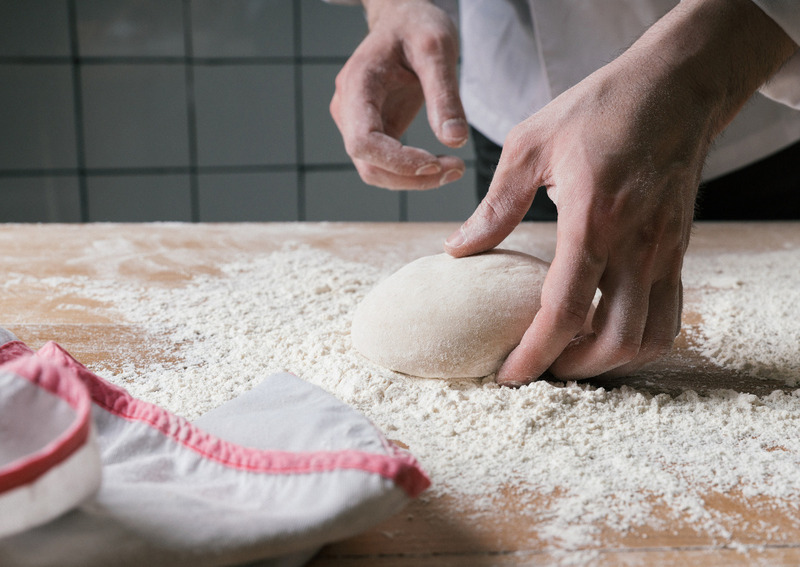 “We have studied the ‘Authentic Italian Recipe’ flours to offer our customers a product that is easy to use and process, respectful of our tradition and authentic Italian flavour”. An idea of simplicity that is also reflected in the essential packaging. On the front, we can see photographs of the most famous icons of Italian food such as pizza, bread, and fresh pasta ready for baking. All these are catch immediately after the last touch of the hands that have skillfully kneaded them. On the back, some pictures illustrate step by step the gestures needed to make the recipes created by expert Italian chefs. Visitors to SIAL Paris 2018 can admire all this with their own eyes at the Molino Vigevano stand. 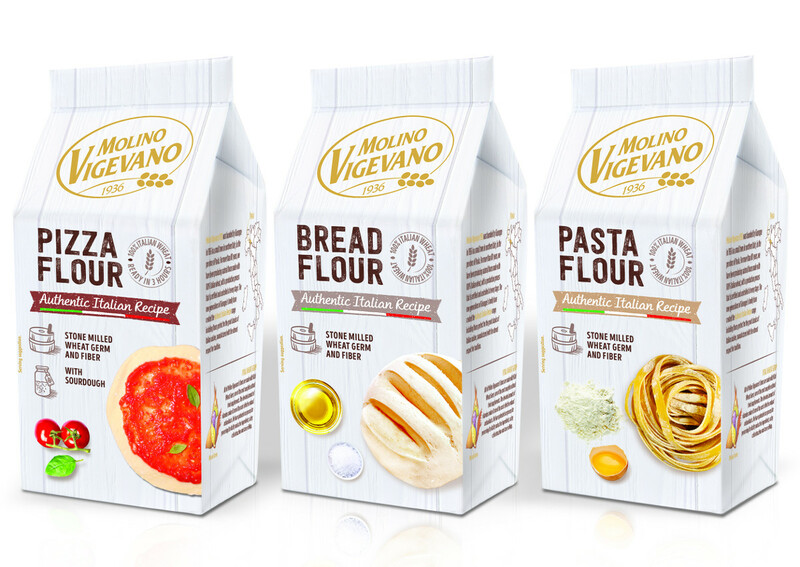 There, chefs and pizza makers – including master pizza maker Gianluigi Griguzzo – will be involved in cooking shows, events, and tastings of pizza and bread prepared with Molino Vigevano flours. Elisabetta Palumbo, Marketing & Communications Manager of Molino Vigevano, underlines: “In these days we have seen a lot of interest in the products and the pack we are proposing. Visitors of SIAL immediately recognize the name of the brand ‘Molino Vigevano’ and all the tradition of Made in Italy ‘white art’. They are also appreciating the choice of a very clear and immediate product name. That is the word ‘flour’ and terms such as ‘pizza, pasta and bread’ which can perfectly describe our products”.